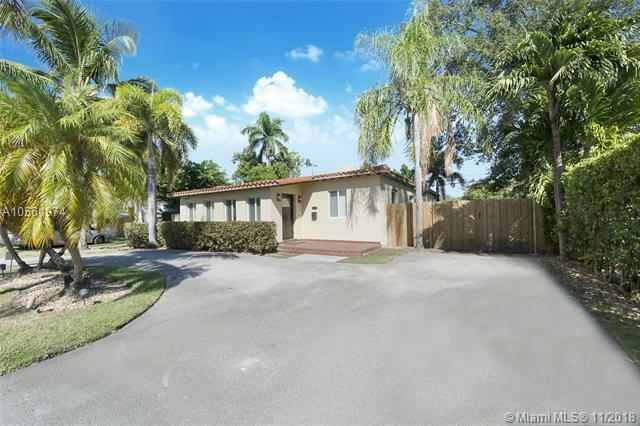 Centrally located single family home minutes from South Miami, the University of Miami, downtown Coral Gables, the Biltmore Hotel, the Riveria Golf Course, and more. 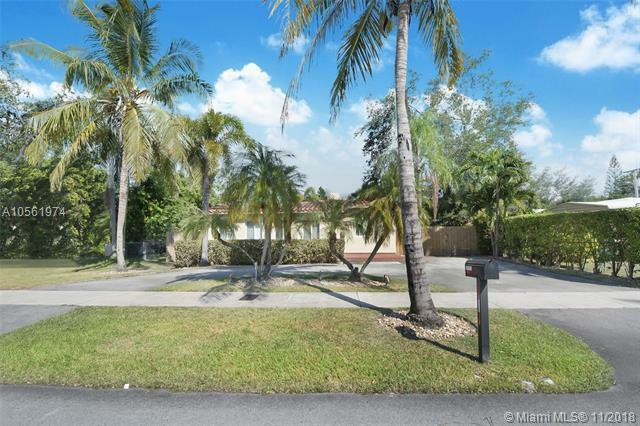 This 3 bedroom, 2 bathroom split floor plan home is perfect for a couple or small family. 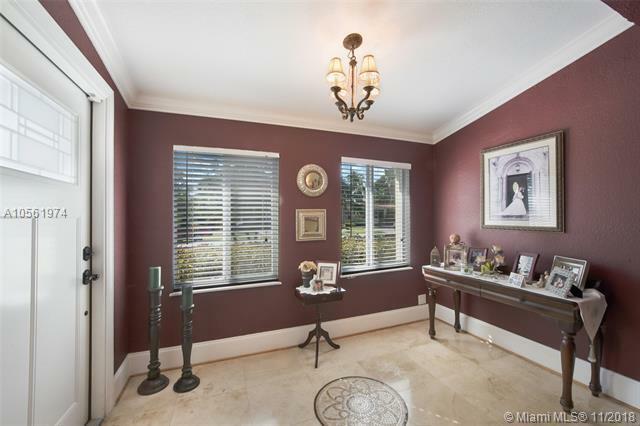 The 1,921 square foot home presents charming Spanish architecture on a beautiful lot. The exterior of the house is picturesque and the interior is warm and cozy. 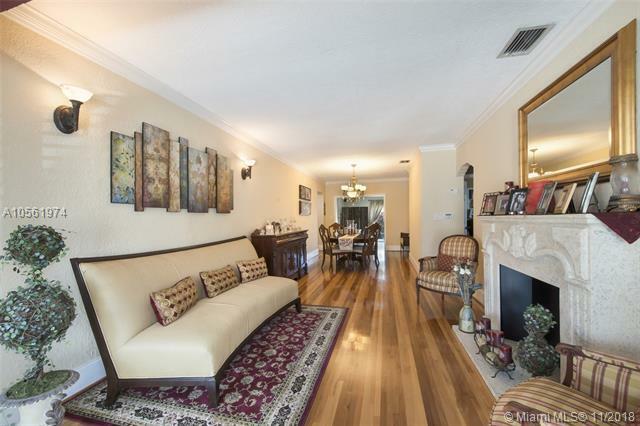 The perfectly maintained hardwood floors create a desirable and harmonious appearance of the house. A spacious and well-planned kitchen with wood cabinets and island offer an inviting feel to this delightful home. The backyard has a well-designed space perfect for outdoor dining and entertaining.